Cramer’s Hotel is situated in the Northern suburbs, only 20 minutes from Melbourne CBD. 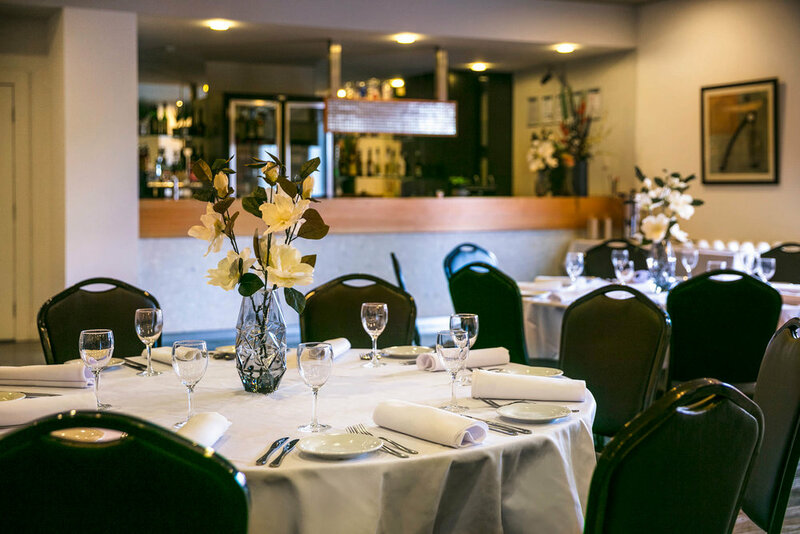 Cramer’s is a modern and luxuriously appointed hotel, with a dedicated private function room. Our team of customer service professionals are dedicated to providing exceptional, personalised service in the planning and execution of your social or corporate event. Nothing is forgotten when it comes to your functions needs. Please contact our friendly staff for more details on how we can assist you with your next function event.